Help guys, is good that you are here again. I can’t wait to share this cheat with you. With this cheat I have been enjoying unlimited data package with my mobile SIM. This article is on how to activate 9mobile Unlimited Data For Free. Read carefully. 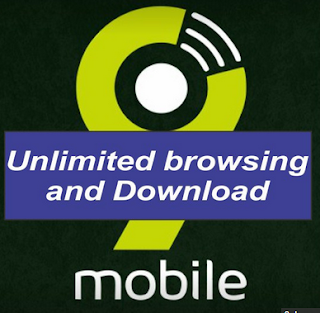 This another 9Mobile latest cheat, to activate this offer, make sure you have up to 200 nairas on your line. Then dial *929*10# on your phone dial pad to activate the 9Mobile Offer.